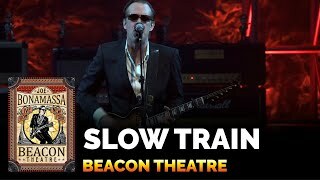 "[Bonamassa] firmly keeps one foot in the blues while reaching ahead for increasingly dynamic additions to his arsenal." 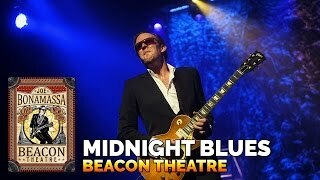 Personnel: Joe Bonamassa (vocals, guitar); Rick Melick (keyboards); Tal Bergman (percussion). Recording information: Beacon Thaetre, New York City (11/05/2011). Photographers: Mark Weiss; Christie Goodwin; David Wexler; Dennis Friel; Kevin Shirley.